You don't need a mixer, tortilla press, or cast iron skillet for this recipe. You don't even have to let the dough rest! Bread in any form tastes best freshly baked. The same is true of homemade tortillas. Even without any taco meat or fajita filling, tearing off a piece of a warm tortilla reminds me of going to a Mexican restaurant with a basket of those freshly made warm tortilla chips-- you just want to keep eating them. 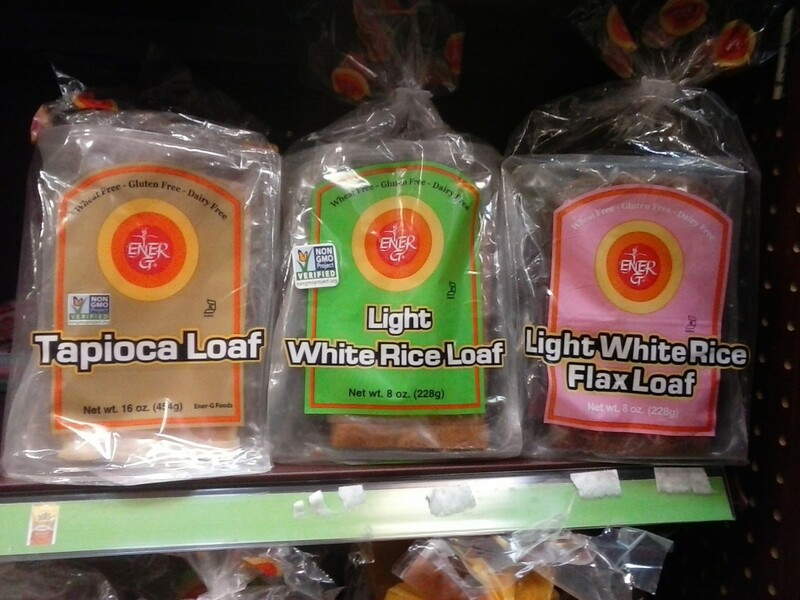 But this is a form of bread you can feel good about eating and serving to your family. 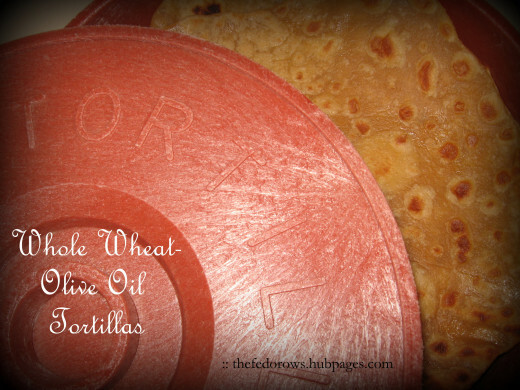 Without any lard or preservatives, these tortillas are surprisingly soft and pliable. And really, they aren't that difficult to make. 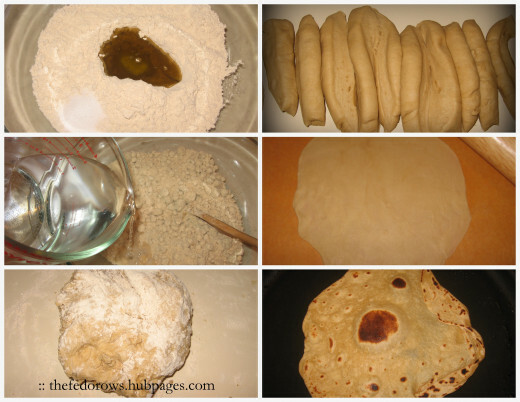 They take a little time (mainly in rolling out the dough for each tortilla), but if you have made pancakes or pizza crust, you can make tortillas. What Is Your Favorite Kind of Tortilla? 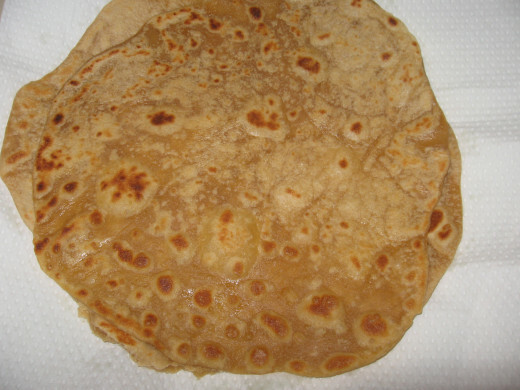 Tortilla is a kind of bread similar to flatbread or unleavened bread. It literally means "small cake." However, a tortilla is not the same in Mexico and Spain. 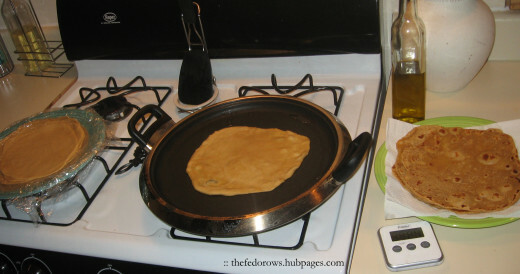 According to the dictionary, in Mexican cooking it is a "flat pancake." In contrast, in Spanish cooking it is a "potato omellete." 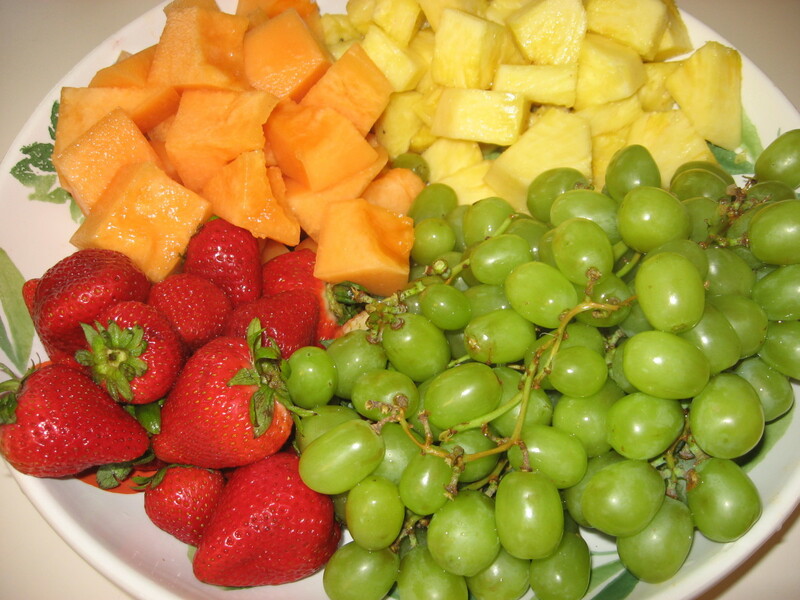 Quite different foods! 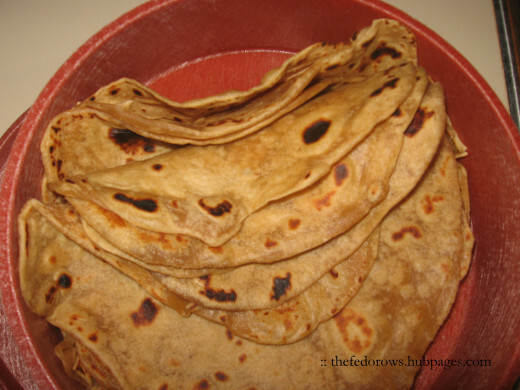 It will take about 5 minutes to mix the dough, 15 minutes to flatten the dough into tortillas (this is the step that takes the longest), and 10 minutes to cook on the stove. 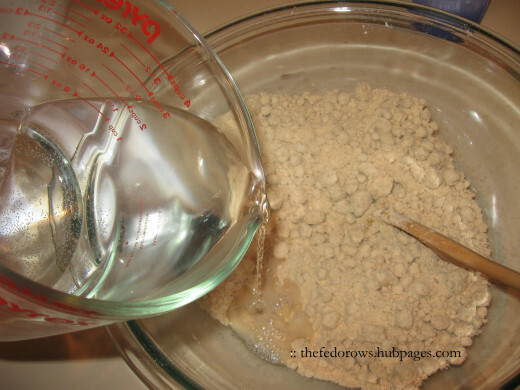 Crumbles start to form as the dough begins to clump together. In a medium bowl, mix together 2 1/2 cups of white whole wheat flour, 1/2 cup extra virgin olive oil, and 1 teaspoon salt until the dough appears crumbly. 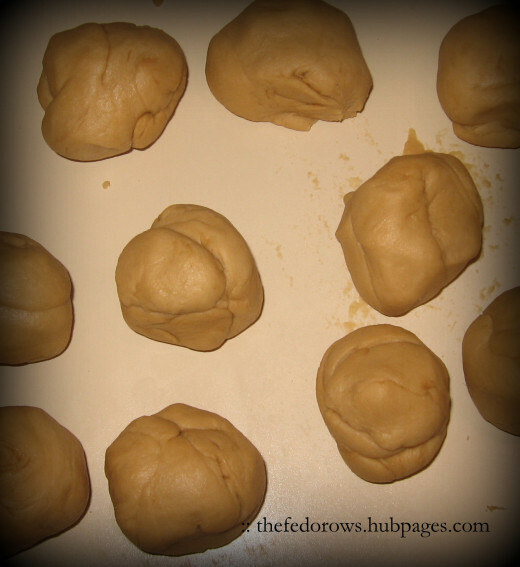 The dough will not totally combine yet, so don't worry if it doesn't look like dough yet. It will soon. If you are not a fan of white whole wheat flour or olive oil, you can experiment with substituting other kinds of flour and oil. 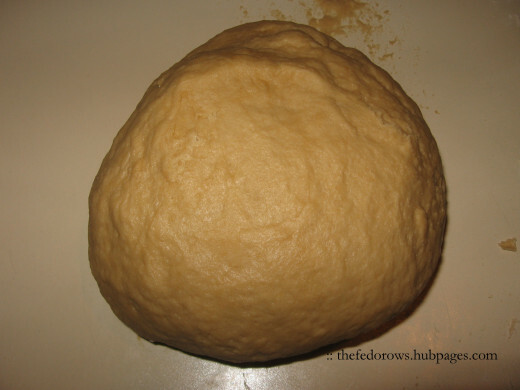 After the first two thirds, the dough looks moist. Add the last bit and it will look a bit more like dough, with some lumps. It is important to make sure you warm the water in the microwave for about one minute. The warm water helps to melt the olive oil aiding in blending it into the dough. 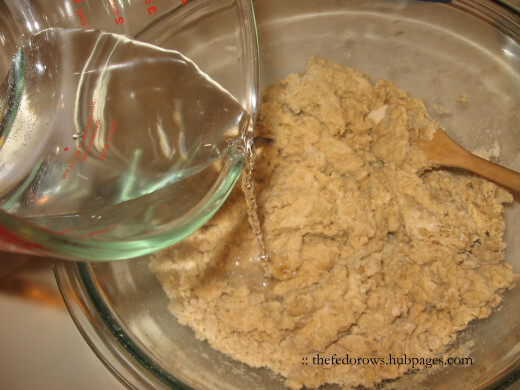 Gradually pour the water into the dough mixture. Pour about a third at a time. Continue to mix until the dough begins to hold together. Add another third at a time, until the water is gone. 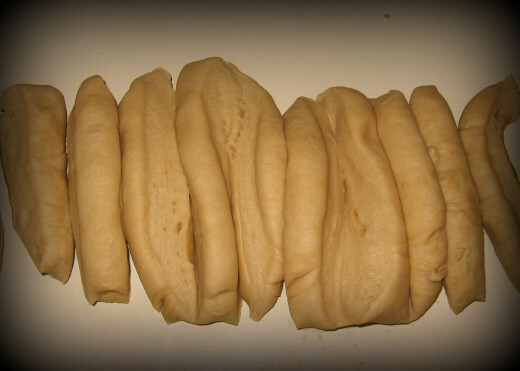 After three minutes, the dough will completely combine and is soft and pliable. 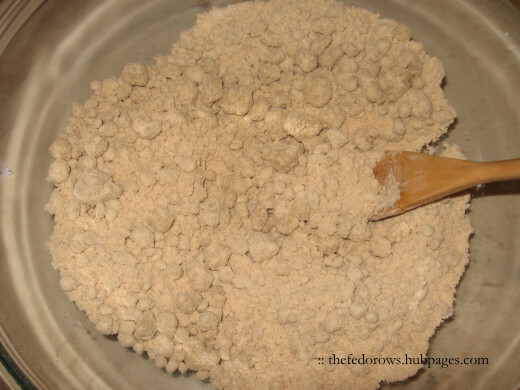 Remove dough from bowl and place it on lightly floured surface. Knead with the heal of your hands until the dough becomes well-combined, smooth, and elastic. This takes about 3 minutes. If the dough is sticky, add a little flour at a time, but not too much. You won't over-knead this dough. You'll know when it is ready. If you do have a stand mixer, you can skip this step and keep the dough in your stand mixer with the dough hook for the same amount of time. Ten lovely balls of tortilla dough. Roll the dough into a ten inch log. Cut the log into 10 pieces, each approximately 1-inch. Use a ruler to help if desired. Then, roll each piece into a ball. If you'd rather not divide the dough this way, you can always just grab a golf ball-sized piece of dough one at a time. It is up to you! Flatten a ball with the heal of your hand to make a small disc shape. 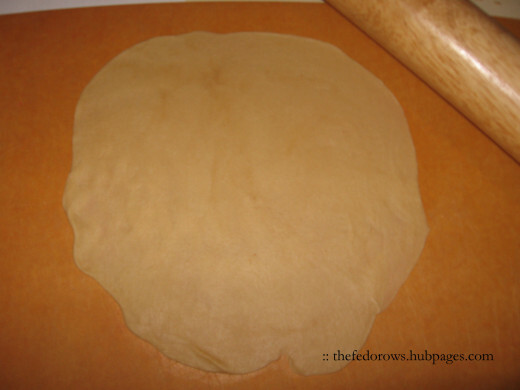 Then use a rolling pin to roll as thin as you can in a circular motion around the dough so the shape remains circular. The dough will stay this size when cooked, so make the shape to your desired preference in size. This takes practice, but always tastes delicious no matter the shape. If you are not a fan of using a rolling pin, there is an alternate method without a tortilla press. 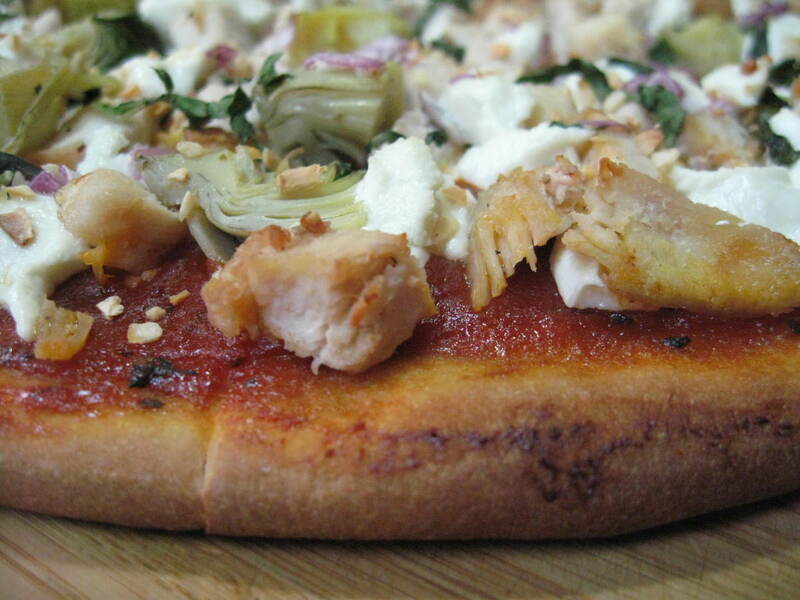 Simply place the dough ball between two sheets of wax paper, and press a glass pie pan on top. This video demonstrates this alternate method. Heat on skillet for 30-45 seconds (35 seconds is ideal). Bubbles will form. Flip! Note that this tortilla is not perfect. When I lifted it off the plate the edge curled over. It's okay! It still tastes yummy! 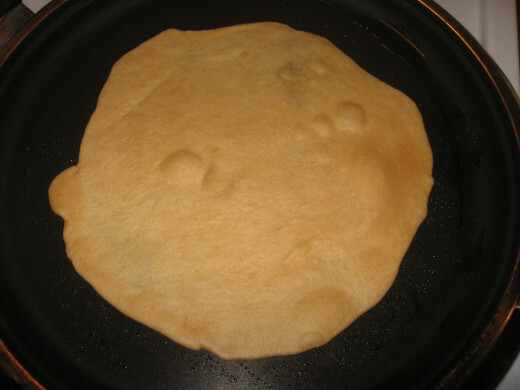 Place on paper towel-lined plate or tortilla warmer. It is okay if you have some trouble with this at first. It does take a little practice. But don't give up! You will get the hang of it. With practice, you won't even need a timer! 1. Heat a non-stick skillet. While waiting for it to heat, prepare your assembly line. You'll need a spatula and timer (if this is your first time) along with a plate or tortilla container to put the cooked tortillas in. Test to make sure the skillet is warm by dropping a little water on it. If it sizzles, the skillet is ready. Reduce heat to medium-high. 2. Carefully lift tortilla from counter where you pressed it and place on skillet. It is okay if you have some trouble with this at first. It does take a little practice. But don't give up! You will get the hang of it. Place onto hot skillet. Start timer for 35 seconds. MEANWHILE, roll out your next tortilla. 3. When timer beeps, flip tortilla over. Set timer again. Finish rolling out your new tortilla. 4. 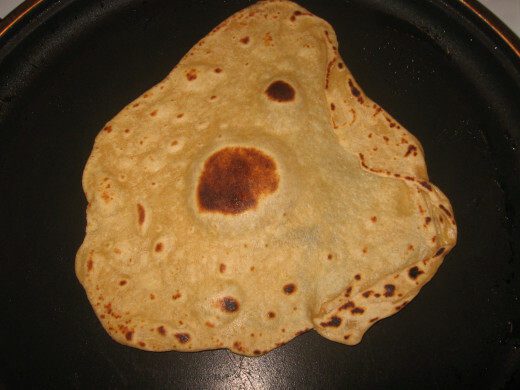 When tortilla is cooked on both sides, remove tortilla and place on plate or in tortilla holder. Repeat until finished! Serve right away! Keep in fridge for 3-5 days. 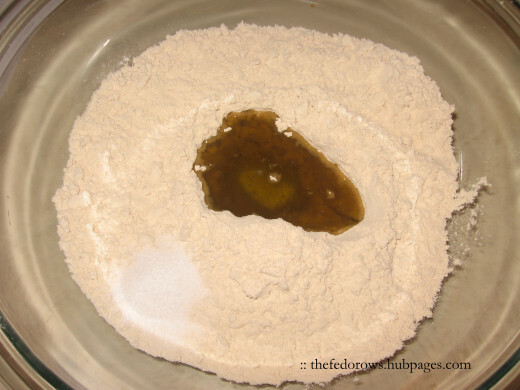 In a medium bowl, mix together flour, oil, and salt until the dough appears crumbly. Warm water in the microwave for about 1 minute and gradually pour it into the dough mixture. Mix as you pour until the dough begins to hold together. 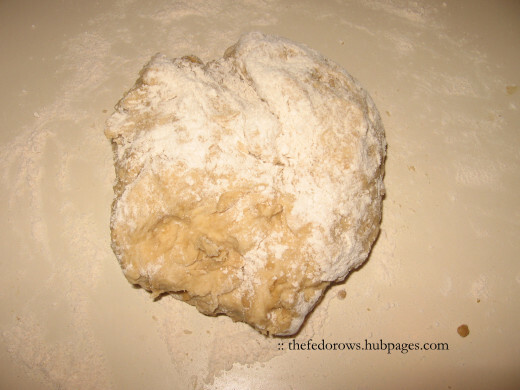 Remove dough from bowl and place on lightly floured surface. Knead with the heal of your hands until the dough becomes well-combined, smooth, and elastic. This takes about 3 minutes. If the dough is sticky, add a little flour, but not too much. Roll the dough into a 10 inch log. Cut the log into 10 pieces, each approximately 1-inch. Use a ruler to help if desired. Roll each piece into a ball. Flatten a ball with the heal of your hand. Then use a rolling pin to roll as thin as you can. The dough will stay this size when cooked, so make the shape to your desired preference in size. Heat a non-stick skillet. While waiting for it to heat, prepare your assembly line. You'll need a spatula and timer. Test to make sure the skillet is warm by dropping a little water on it. If it sizzles, the skillet is ready. Reduce heat to medium-high. It is helpful to have a timer. Set it to 35 seconds (recommended, but it can take anywhere from 30-45 seconds depending on the heat). Carefully lift tortilla from counter and place on skillet. Start timer. Meanwhile, roll out a new tortilla. When timer beeps, flip tortilla over in skillet. Set timer again. Meanwhile, finish rolling out your new tortilla. 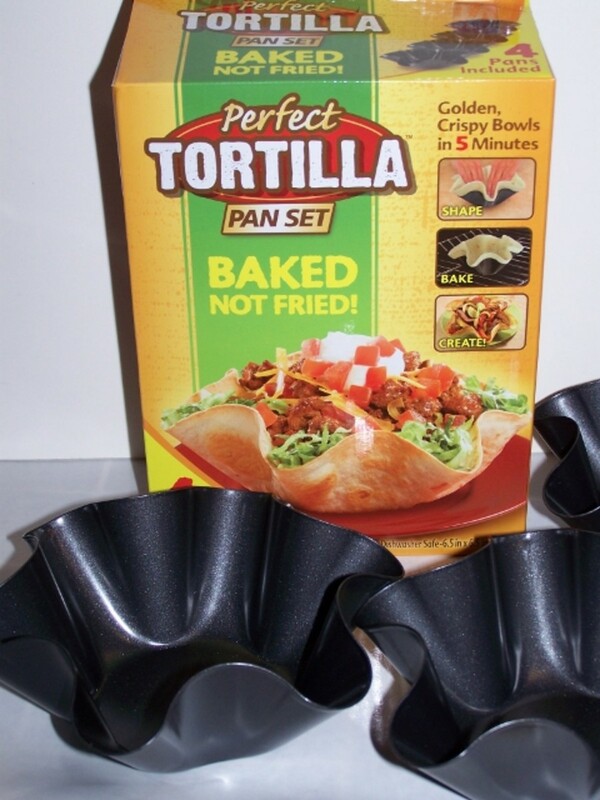 When timer beeps again, remove tortilla and place on plate or in tortilla holder. Repeat until finished with all 10 tortillas! Serve right away or keep in fridge for 3-5 days. Thefedorows is an active contributor on Hubpages, an avid pinner, and frequent blogger. We warmly thank you for reading our Hub today! You may also like our tips on How to Celebrate Cinco De Mayo, with recipes for guacamole, salsa, and chicken tinga bowls. @MsDora, that would be lovely. Thank you again for being a faithful reader! Wish I lived near your house. 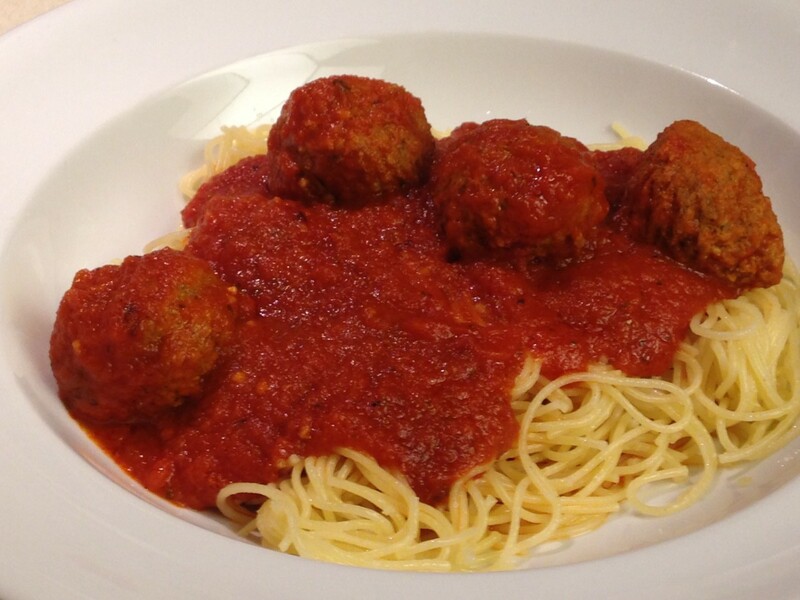 Thank you for sharing another interesting recipe with good instructions and pictures. @rebekahElle, thank you for your comment and for sharing on FB! I appreciate your feedback! These look delicious. Great work on this hub and the presentation! I'm sharing this on my FB page as I know friends that might enjoy making these also. Yum! Who doesn't love tortillas? ?